1. The making of bangles or Churiya back several thousand years. The first designs were made of wood and shells. In time bangle rings were made of copper, silver and gold. In the beginning bangles were simple and plain, as they became more popular etched designs and gemstones were added to the metal. 2. 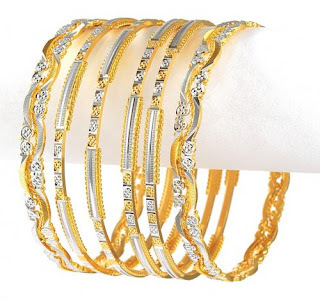 Some cultures use bangle rings to symbolize marital status and used in functions like marriage or any parties. 3. 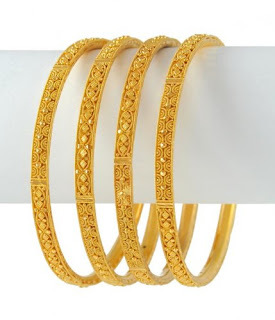 In ancient times bangle rings was a sign of wealth and social status. The more rings an individual had indicated a higher standing within the tribe.